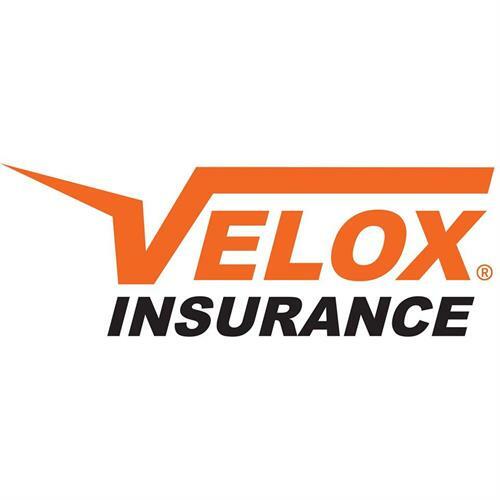 Velox Insurance was established in 2003 with the goal of providing competitive rates and superior customer service to meet insurance needs. 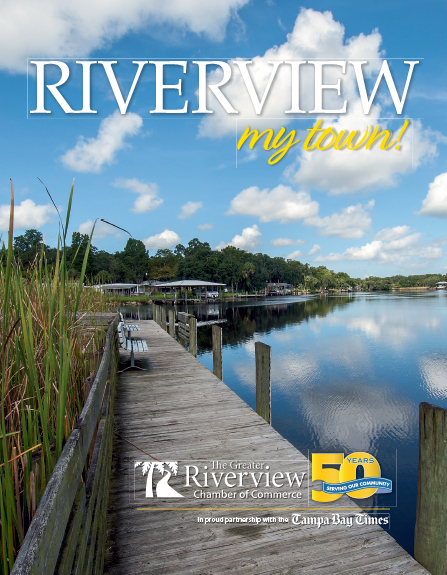 Our commitment to excellence in providing affordable coverage and value to our customers has propelled our growth to 9 states and 37 locations throughout Georgia and Florida. 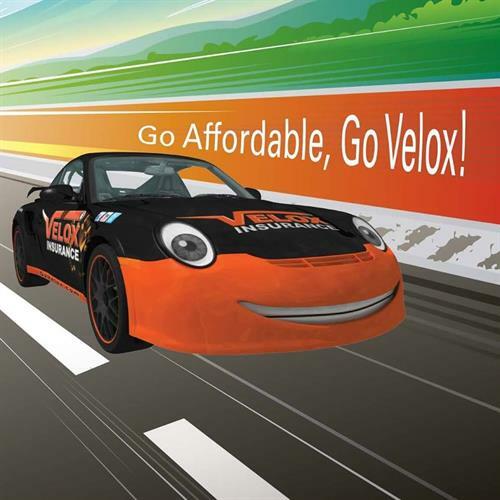 At Velox Insurance, we understand that your time is valuable, so we strive to provide reliable, fast service and to obtain the best coverage at the lowest price for your vehicle, property and business insurance needs. We are able to accomplish these goals by partnering with dozens of major insurance companies, which allows us to select the appropriate coverage at the best rate in just a short few steps. We are also focused on making the insurance shopping experience as convenient and easy as possible for our customers. With this goal in mind, we created an online platform for our customers to get a quote and purchase immediate coverage online in a matter of minutes. This platform has allowed us to expand to Alabama, Arizona, California, Florida, Indiana, South Carolina, Tennessee and Texas.